In brief: Sony is entering another market: taxi-hailing services. 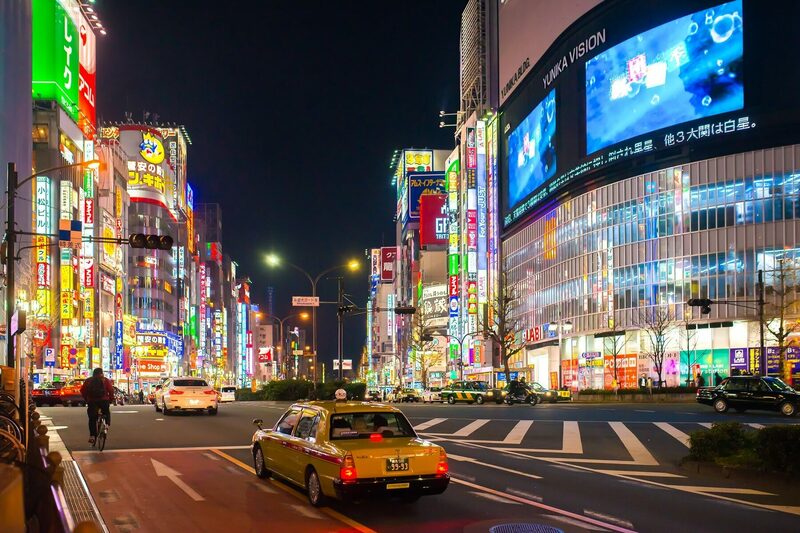 The Japanese tech giant has just launched the S.Ride app in Tokyo, which lets users hail regular taxis. The S in S.Ride stands for “simple, smart, and speedy,” according to a company press release. The app actually comes from Minna no Taxi, which translates as "Everybody's Taxi," a joint venture between Sony Payment Services, Sony Corp., and six taxi companies. The service isn’t a ride-hailing app like Uber or Lyft; those are banned in Japan, though Uber has partnered with the Fuji Taxi Group to let users hail cabs through its app in Nagoya, writes Bloomberg. S.Ride lets users pay for taxi rides using cash, credit cards, or via a QR code-powered digital wallet. Sony says that its partners make up a combined fleet of over 10,000 vehicles for customers in the country’s capital, and the app will use artificial intelligence to predict where demand will be highest and dispatch cabs accordingly. A Sony spokesperson said there are no plans to launch the S.Ride app outside of Japan. Sony is already a major player in the home electronics, smartphone, and console industries. Last year saw Kazuo “Kaz” Hirai step down as CEO after six years, with former CFO Kenichiro Yoshida taking his position. Yoshida said he wants Sony to invest in more reliable revenue sources and content, and it appears S.Ride falls under the former category.